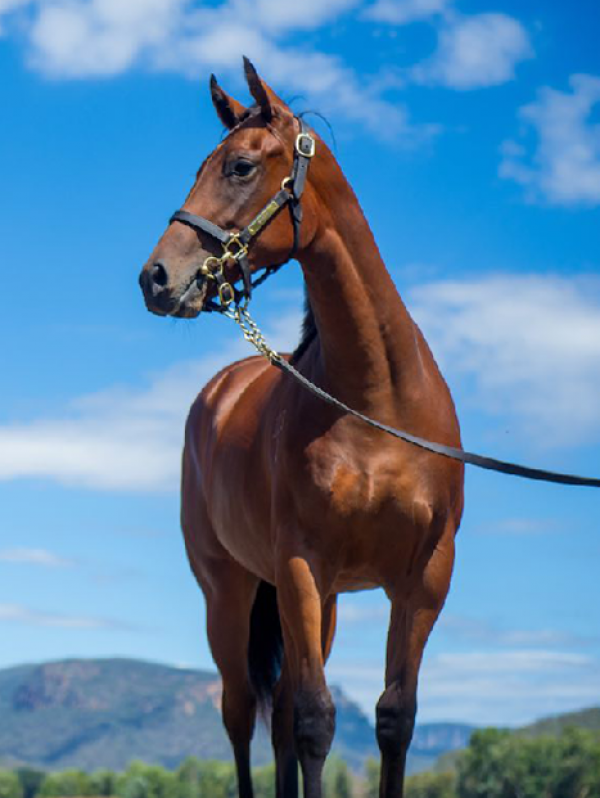 Widden Stud is one of Australia’s leading vendors at the majority of major yearling, weanling and broodmare sales in Australia. 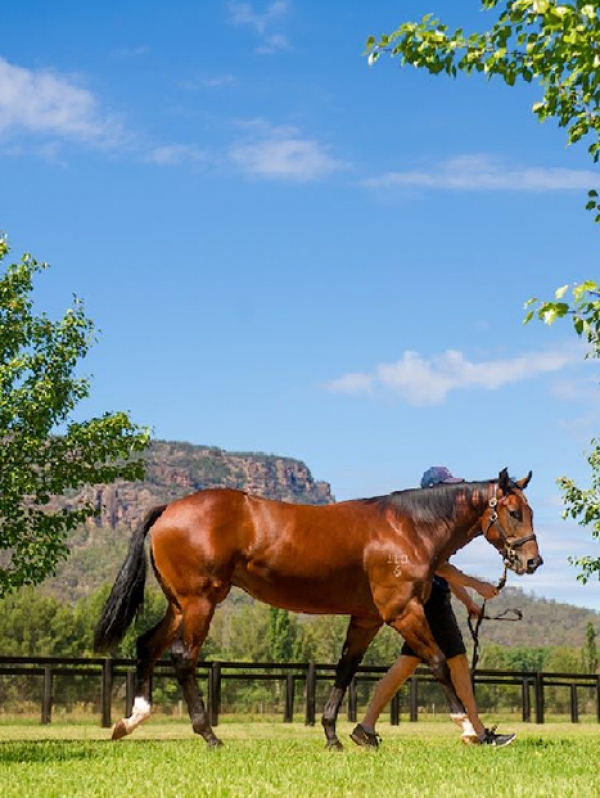 9 – 15 January – Magic Millions Sales Complex Bundall – Gold Coast QLD. 9, 10, 11,12 & 14 February, Riverside Stables, Warwick Farm, Sydney.